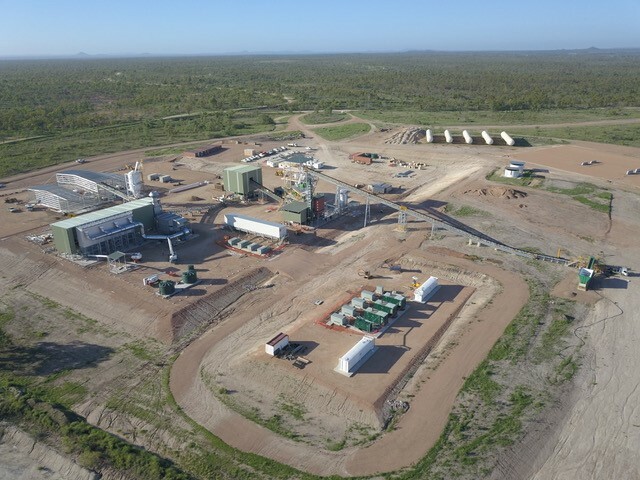 Agripower expects the first fertiliser exports in June from its $52 million fertiliser manufacturing plant at Charters Towers. Agripower managing director Peter Prentice said key electrical works would begin next week at the plant, which was near mechanical completion. 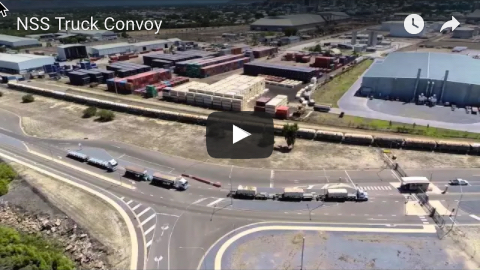 The six-week task to interconnect the components electrically will be managed by SMEC’s Townsville branch and undertaken by ICS Electrical Contractors. “By the end of March we plan to start commissioning, running material through the plant,” he said. 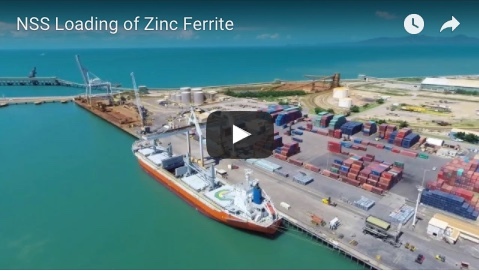 Agripower hopes to see the first 15,000-tonne shipment of fertiliser granules leave Townsville port by early June, bound for Indian customers. Amorphous silica mined at Agripower’s Greenvale site will be screened at the new complex, milled and processed in a mixer to create a product with a rough ball shape. This is then smoothed to a sphere to mirror the shape, size and weight of the more common N:P:K (nitrogen-phosphate-potassium) fertiliser granules. The new business is expected to bring transport and logistics opportunities for suppliers later this year. Apart from the supply of key equipment from overseas, Mr Prentice said the entire build had rested on businesses in the Charters Towers and Townsville region. Contractors have included Mineforce Australia, SMEC, FortisEM, TEM (Townsville Earth Moving), ICS Electrical Contractors, Wulguru Steel and AECOM. “It has all gone very well. It has largely run to schedule,” Mr Prentice said.